As the variety and size of superyachts has increased over the last twenty years manufacturers and designers have often overseen remarkable transformations in hulls to create beautiful new vessels for recreational use from hulls previously used for much less glamorous pursuits. 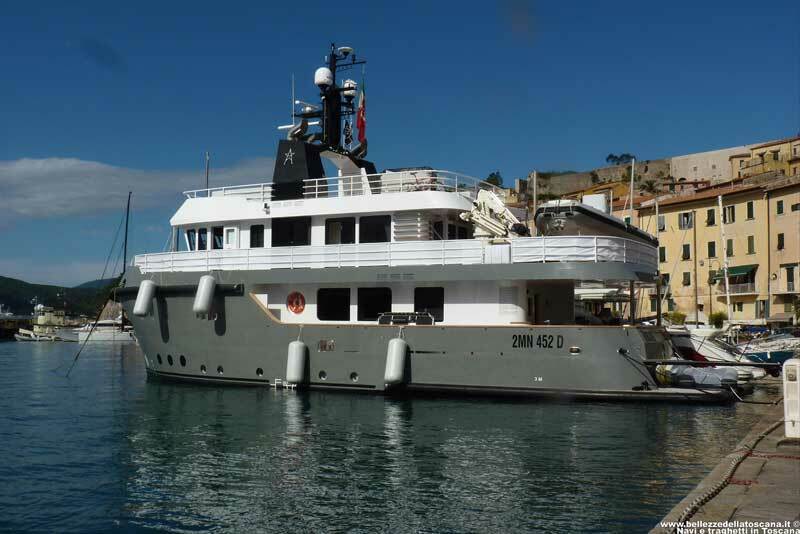 Perhaps the most remarkable of this most specialist of market sectors is the superyacht trawler. These robust and compact vessels incorporate superyacht standards of space and quality with a robust constriction and a long range capability to create a truly practical, go-anywhere yacht. 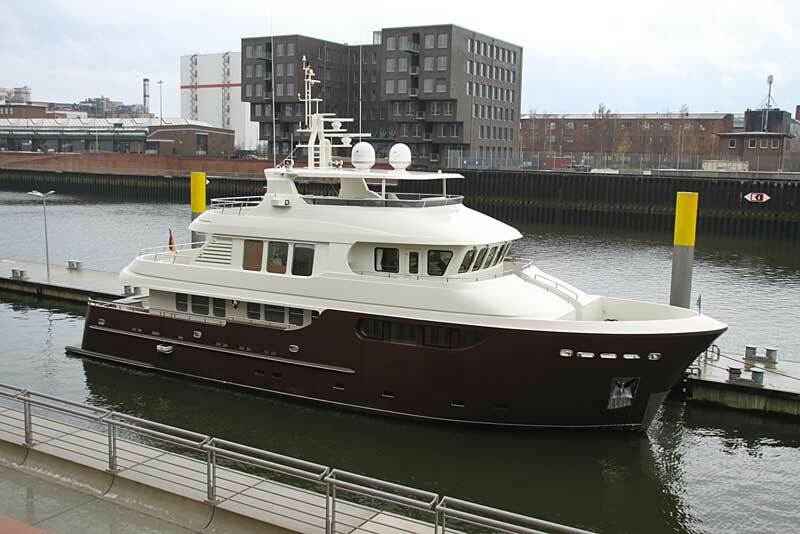 When the German company Drettmann first exhibited its range of explorer yachts at the 2007 Dusseldorf Boat Show the reception varied between the skeptical and the incredulous. The Bandido with its chunky styling, heavy-duty construction and workmanlike looks, was a trawler yacht that actually did look like a trawler – or perhaps even a tug. It was not pretty, but people soon recognised the advantages of its full-bellied, heavy-displacement hull. 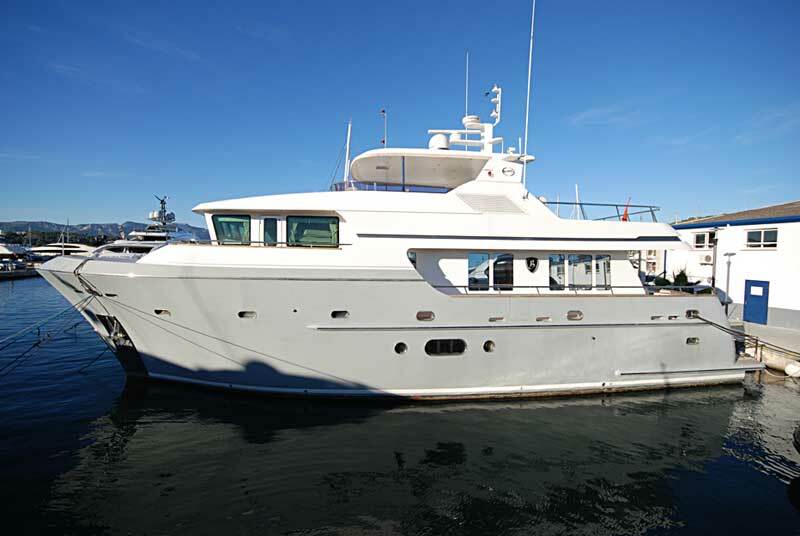 The Bandido needs quite small engines to push it along at its modest cruising speed and, with a huge fuel capacity, it can tackle pretty much any voyage. Initial interest confirmed their was a future for the concept– some 30 Bandidos were built before Drettmann created an entirely new generation, refreshing the concept with the sleeker and refined-looking Explorer Yacht range. Available next year, these range from 78ft to 148ft with diesel-electric propulsion, contract-built in Holland and Korea. 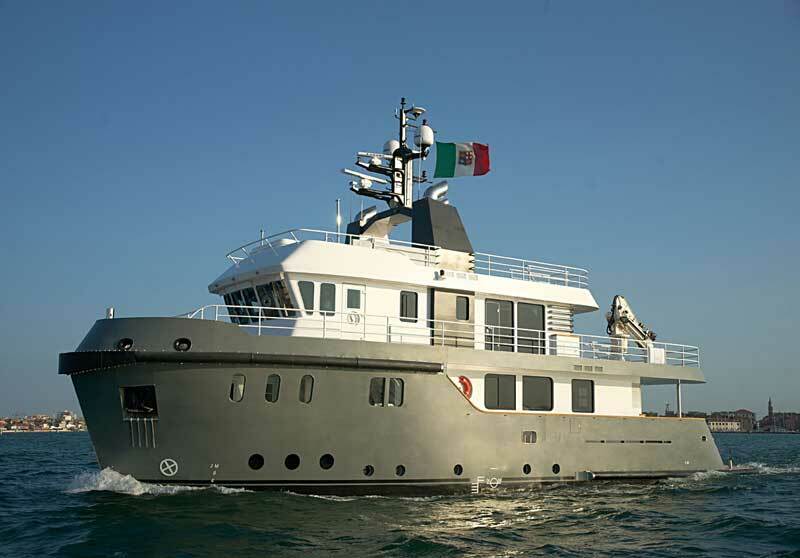 Noting this success, Cantiere delle Marche in Ancona, a new shipyard founded by superyacht-industry insiders, floated their version of this concept in 2011 with the Darwin range. And just up the coast near Venice, the long-established Cantieri Navali Chioggia shipyard launched its Ocean King 88 (from €6.2m). If the Bandido looked sturdy and adventurous, the Ocean King might just be the sheet-steel reincarnation of Captain Scott himself. The Ocean King weighs in at 230 tons, four times as heavy as, a Princess 88. 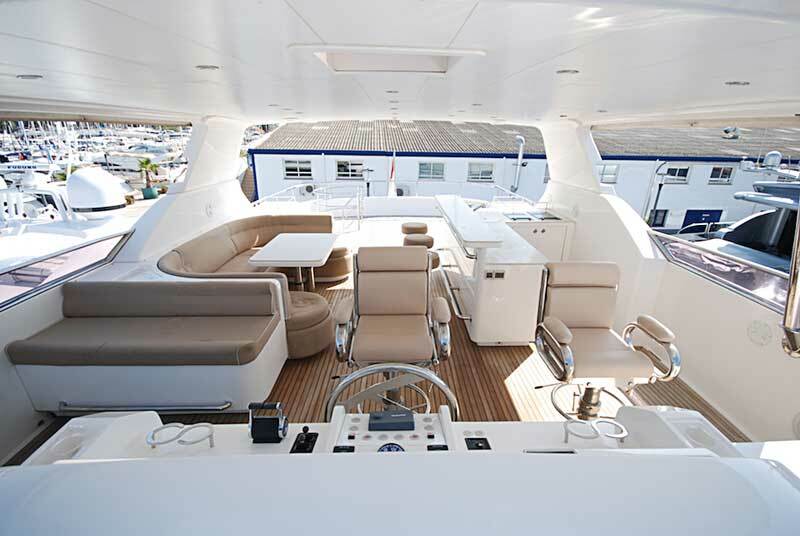 At some 24ft across, the Ocean King is 2ft wider still than the comparatively beamy Sunseeker 88. These full-bellied hulls have much more volume than those of conventional pleasure yachts, especially when you take into account the full, deep and rounded underwater sections. They also win out when it comes to fuel too; each could comfortably cross the Atlantic and then cruise round the Caribbean all season before needing a top-up. 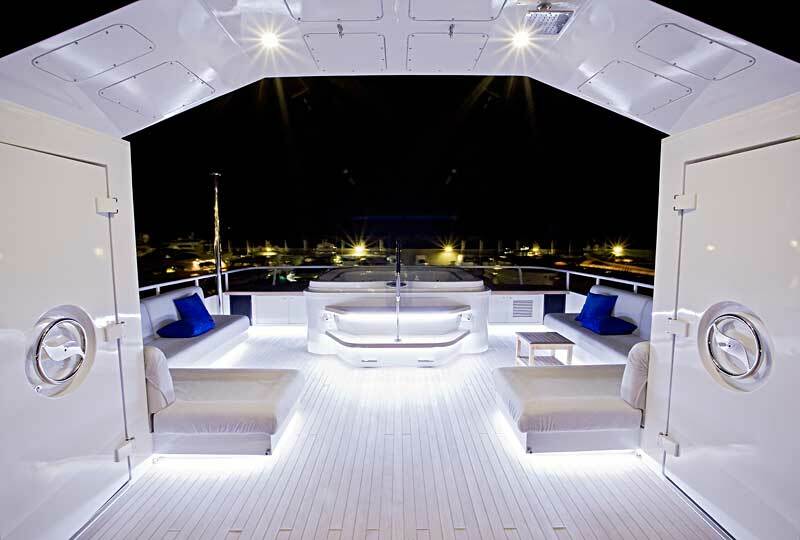 In fact you would have to seek out a conventionally designed superyacht of well over 100ft long before you found the equivalent interior volume of either of the Darwin 86 or Ocean King 88. 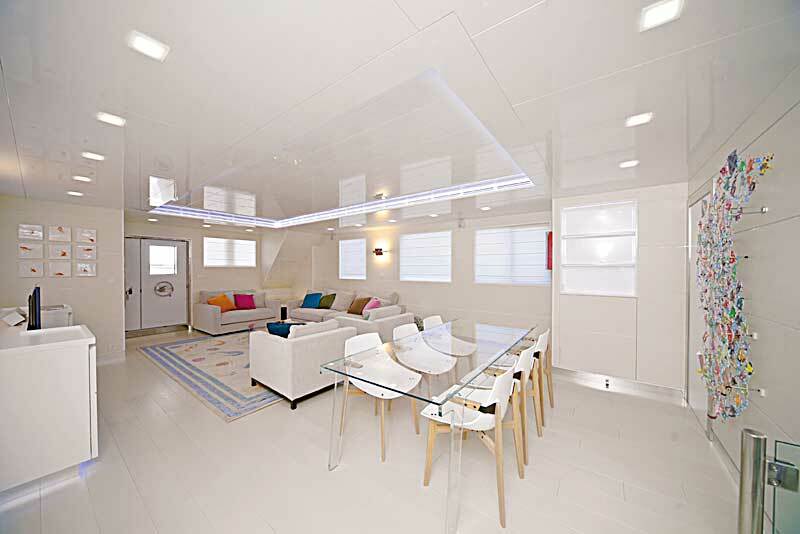 Both offer spacious sleeping accommodation for eight guests, in four ensuite cabins, while the large central suite gives the owner the maximum benefit of the complete hull width. However with its go-anywhere capabilities, the Ocean King has only small portholes below decks, defying the current fad for vast windows on the current generation of superyachts. 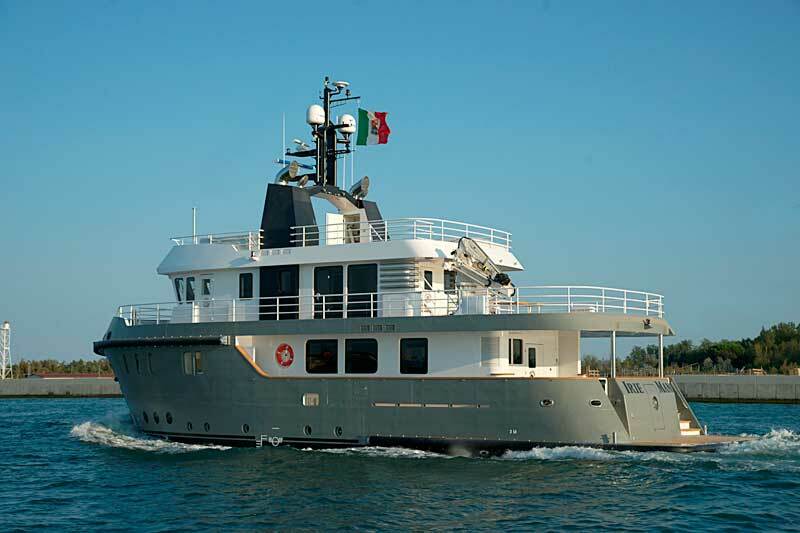 At this end of such a specialised market, owners have a lot of say in how the yacht is fitted and powered out so each superyacht trawler tends to differ greatly. 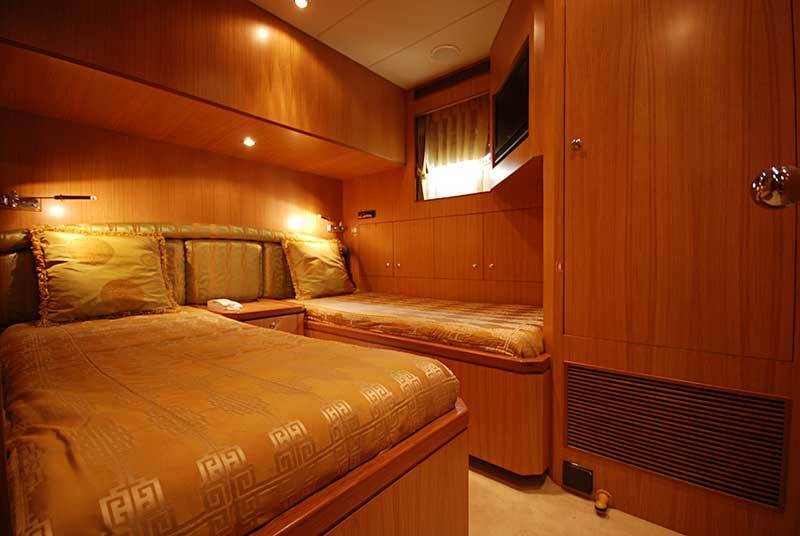 The standard Ocean King comes with a pair of 598hp diesel engines, the Darwin with 2 x 390hp units. The displacement-hull shape means that the maximum speed of both yachts is around 12 knots and their vast fuel tanks mean that running at 10 knots provides an astonishing cruising range. With their seaworthy, sturdy construction these really are boats you could go anywhere in – from the Artic Circle or the Northwest Passage. Another welcome advantage will become apparent if you should choose to use your vessel in less taxing climes – at less than 90ft long both these vessels will easily slip into a berth in places such as Vieux Port Cannes or Antibes whilst longer conventional superyachts are forced to anchor off-shore due to lack of large berths in these congested areas. So they really can go anywhere!